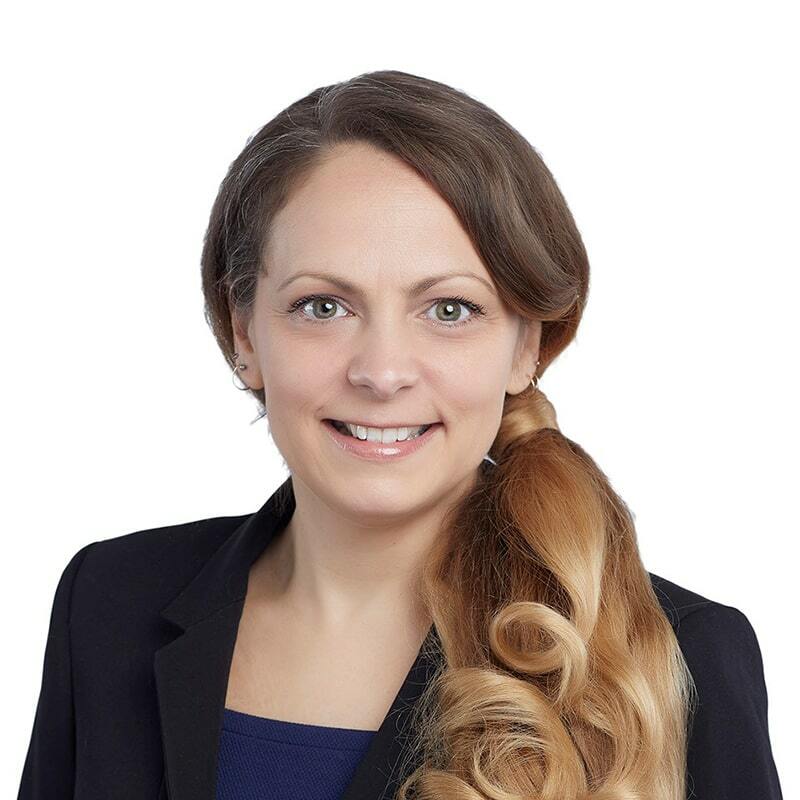 Kimberley Baillie is a trademark staff agent in Gowling WLG's Ottawa office, working in the Intellectual Property Group. Kimberley specializes in Nice Classification and advises professionals and clients on submissions to the Trademarks Branch of the Canadian Intellectual Property Office (CIPO), as they pertain to Nice Classification, and ensuring these specifications are also compliant with paragraph 30(a) of the Trade-marks Act. Kimberley also handles domestic and foreign trademark filing and prosecution - crucial for the protection of our clients' trademark rights. Prior to joining Gowling WLG, Kimberley worked as the Nice Classification expert for the CIPO. Kimberley has presented on various trademark matters for Herzing College and the Business Development Bank of Canada and at various in-house and client seminars.